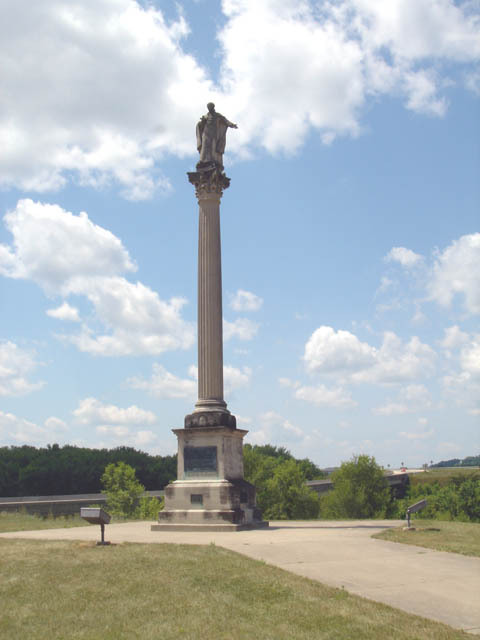 Located Visitors center West Iowa St. Prairie Du Chien WI Coordinates Lat N 43:02':971" Lon W -91:09':008"
and explorer, and Father Jacques Marquette. 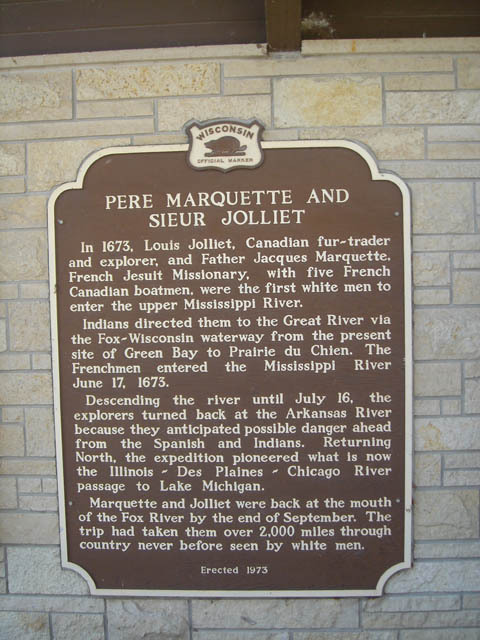 enter the upper Mississippi River. country never before seen by white men.